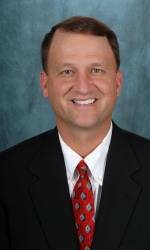 Dan Dakich is one of the best known and most respected names in Indiana sports. He’s best known for his association with Indiana University, spending 17 years at IU as a player and on the coaching staff, he is a favorite of IU alumni all over the state. His 10-year stint as head basketball coach at Bowling Green University broadened his fan base in the region. Now, as midday host on 107.5/1070 The Fan, Dan reaches hundreds of thousands of sports fans and IU alumni every day. During his time in Indiana and Ohio, Dan has demonstrated unshakable integrity and character. He is as well regarded as an insightful and funny speaker at camps and public events. Dan’s knowledge extends to all sports as he is an avid fan of all Indiana pro and college teams as well as the Chicago Cubs. 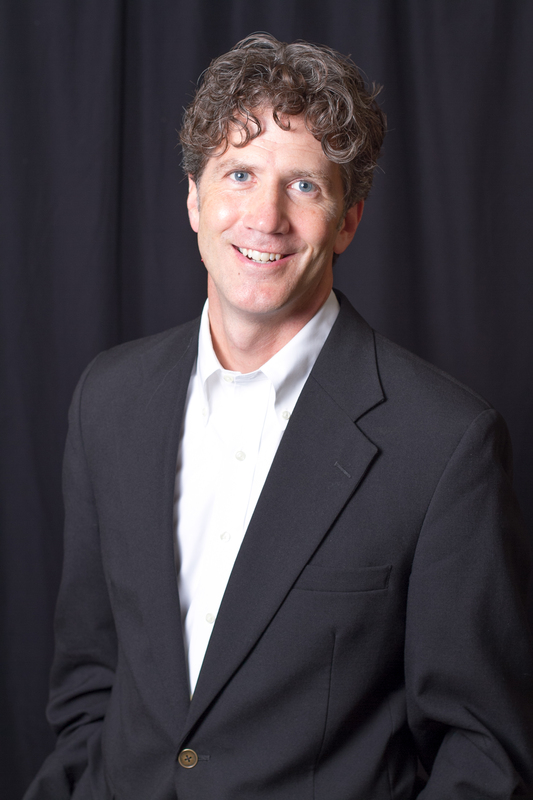 Dan enjoys high school sports from his days as a recruiter to being a dad, rising high school sports stars and great games are one topic he’s passionate about. Dan lives in Geist with his wife, and has two children in college. Dakich = Radio Rock Star.